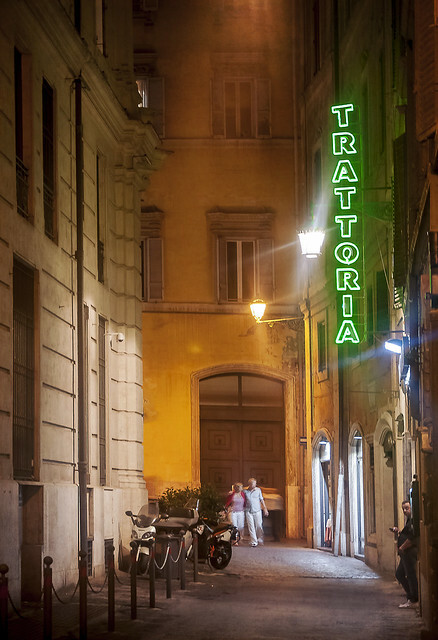 One tradition that seems to be stronger than ever is the small, family-owned trattoria. These (often historic) eateries line quiet side streets and piazzas everywhere from the smallest country hamlets to the bustling cities of Rome and Florence, and thrive despite the menacing growth of fast food chains and kebob shops. 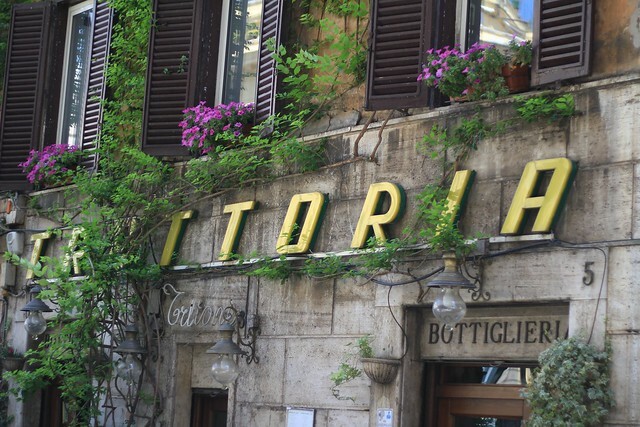 What do we love about these humble spots, which call themselves anything from the simple tavola calda to the more upscale ristorante? We love the multi-generational mix, both in the kitchen and in the dining room. Here you’ll find nonna in the back rolling out pasta, the next generation minding the till and talking up the clients, and the youngest busily serving and bussing tables. The clientele is usually just as heterogeneous, from stately older couples out for dinner, sprawling young families with fidgety toddlers, and groups of teenagers putting down a meal before heading out for a late night at the club. We love the price/quality ratio, which is usually excellent. These are the spots that decide the menu each morning based on what is fresh at the market, and what is fresh at the market is also generally what is cheapest. The menus are brief, seasonal affairs, with just a few dishes (usually local favorites) made well and priced honestly. 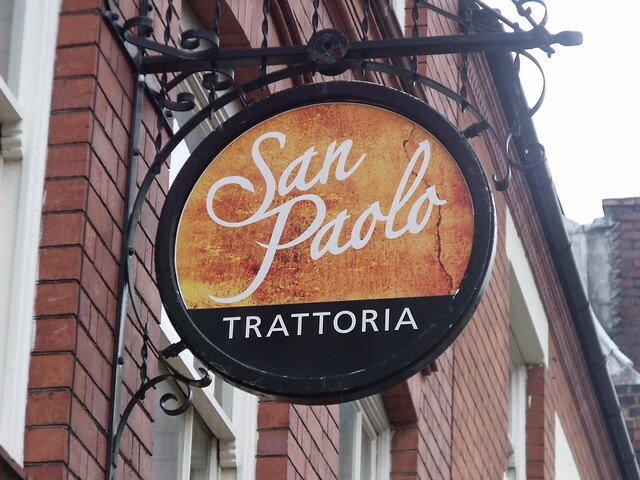 We love the casual, friendly atmosphere and the languid pace. 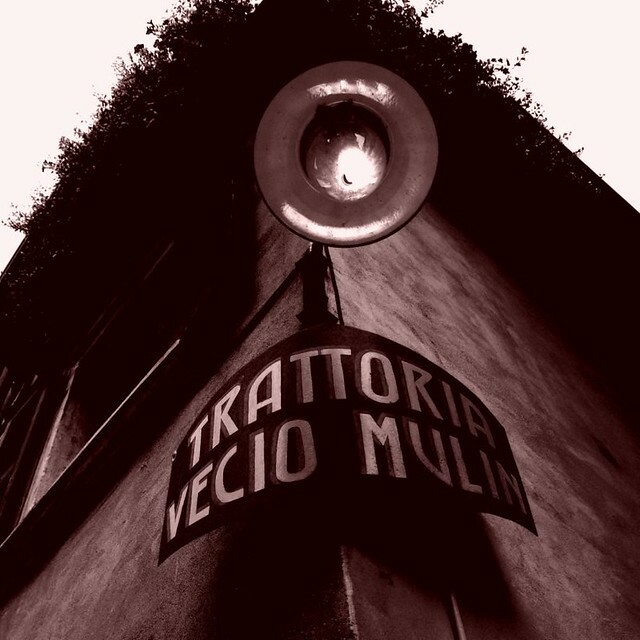 These trattorie base their business model on client loyalty, not multiple seatings. Your evening will immediately take on a slow pace, and conversation and company will be just as important as the plates set before you. We love beating the big guy. Traditional, family-owned trattorie are just as vulnerable to social and economic wind changes as many other small, artisan businesses in Italy that are fighting to survive. It’s nice to know that alongside your primo and secondo, you are also ordering a contorno of supporting neighborhood families and local economies.